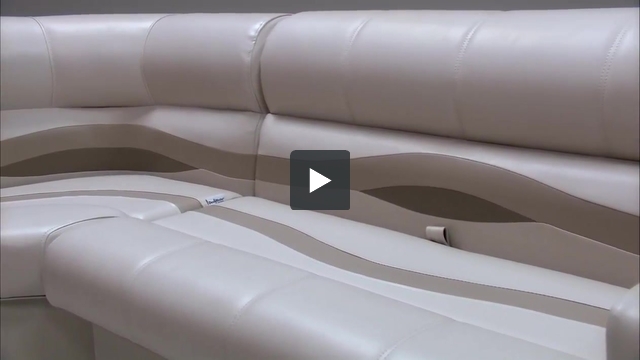 These Pontoon Boat Seats are 30" from the bottom of the Plastic Base, to the top of the plush Back Rest Cushion. 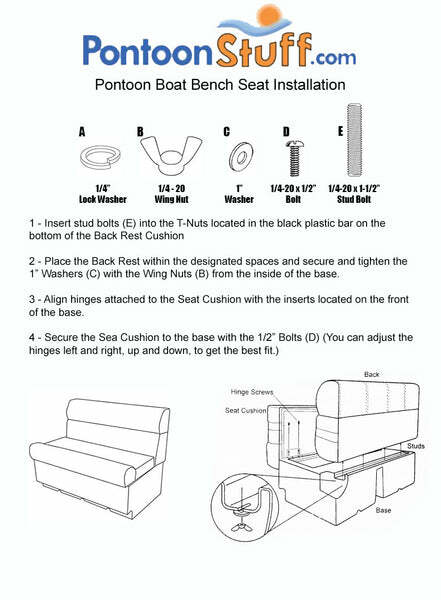 I like this package except I need 3 of those 38 inch pontoon boat lounge seats to be the 55 inch lounge seats instead. I donât want the left side pontoon boat seat arm with cup holders either. And can this be done in teal? Unfortunately, we only offer the 55" Bench in Premium Colors. Ivory and Teal is not available in the Premiums colors.